Coming August 17-19th right here. 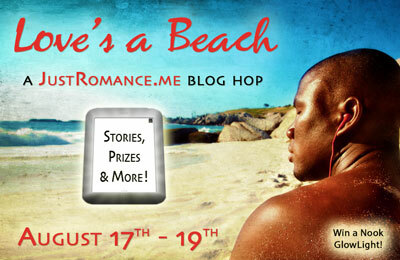 Join the hop and get a chance to win a Nook with Glowlight loaded with books and lots of other lovely prizes. Nothing to buy — this is a FREE hop. My blog will feature great beach reads from the upcoming panel members of the “I Used to Love Her, But I Had to Kill Her” panel at Bouchercon in Cleveland, OH, October 4-7, 2012. ~ by Monette Michaels on August 12, 2012.